Comparative advantages and Mongolian diplomatic ties with the DPRK are key factors. Japanese Prime Minister Shinzo Abe and Mongolian President Tsakhiagiin Elbegdorj announced the signing of a free trade agreement during a press conference in Tokyo Tuesday night. The FTA looks to be a good fit for both economies, which is probably part of the reason why the deal was reached relatively quickly, with negotiations only beginning in 2012. While their current level of trade is small (especially compared to Japan’s trade with China and South Korea), the deal promises room for growth and the chance to balance their trade relationship, which is currently skewed toward Japanese exports. The strengthening relationship may also benefit Japan’s ongoing negotiations with North Korea over its abducted citizens. As these two countries are at almost opposite ends of the economic spectrum, a deal facilitating trade in Mongolia’s raw inputs and Japan’s high-tech, value-added industries seems ideal. Trade officials at the negotiations said the deal covers a wide range of products, including all of Mongolia’s exports to Japan, and 96 percent of Japanese exports. Used cars currently account for 45 percent of Japanese exports to Mongolia, and the tariff imposed on this sector will be phased out over the next 10 years. Japan will substitute a quota-based system for its usual 38.5 percent tariff on Mongolian beef products while removing tariffs on most Mongolian industrial products, again over the next 10 years. Mining is expected to become a much larger portion of their overall trade, with an investor-state dispute settlement (ISDS) clause instituted to protect companies and allow them to seek compensation if government policy negatively impacts their investments. Japanese exports to Mongolia were $288 million in 2013, compared to the $21 million worth of products it imported from Mongolia, yet Japanese trade negotiators believe that could change quickly if Mongolian mineral exports were to rise. A Japanese foreign ministry official also said the agreement could help foster regional stability, a fairly clear reference to North Korea. As one in a very small group of countries maintaining diplomatic ties to Pyongyang, Mongolia is in a unique position to help foster the ongoing negotiations over Japanese abductees, which are expected to conclude later this summer. Both presidents also stated at the press conference that they would work together to promote regional security. For Mongolia, the access to increased investment will certainly help its mining industry, especially as it seeks to diversify investment to lessen its dependence on China. While Japan certainly won’t usurp China in its relationship with Mongolia, it will offer a valuable alternative with the possibility of benefiting from Japan’s greater technological expertise. The upsides for Japan are probably larger. It has managed to keep some protections for its beef industry in place with a quota system, while greatly expanding its ability to export cars and import Mongolia’s vast mineral wealth. Additionally, Abe appears to have found a willing partner in Elbegdorj over the abductee issue. Mongolia has previously used its diplomatic relations to facilitate contact between North Korean and Japanese officials on this very issue. 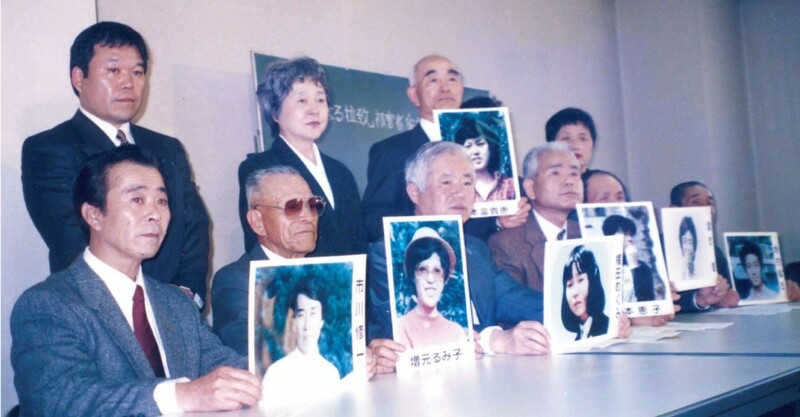 Any breakthrough on the abductees would be a major domestic victory for Abe, so he will be looking for any leverage he can find to push Pyongyang to carry through its investigations and return all remaining citizens.